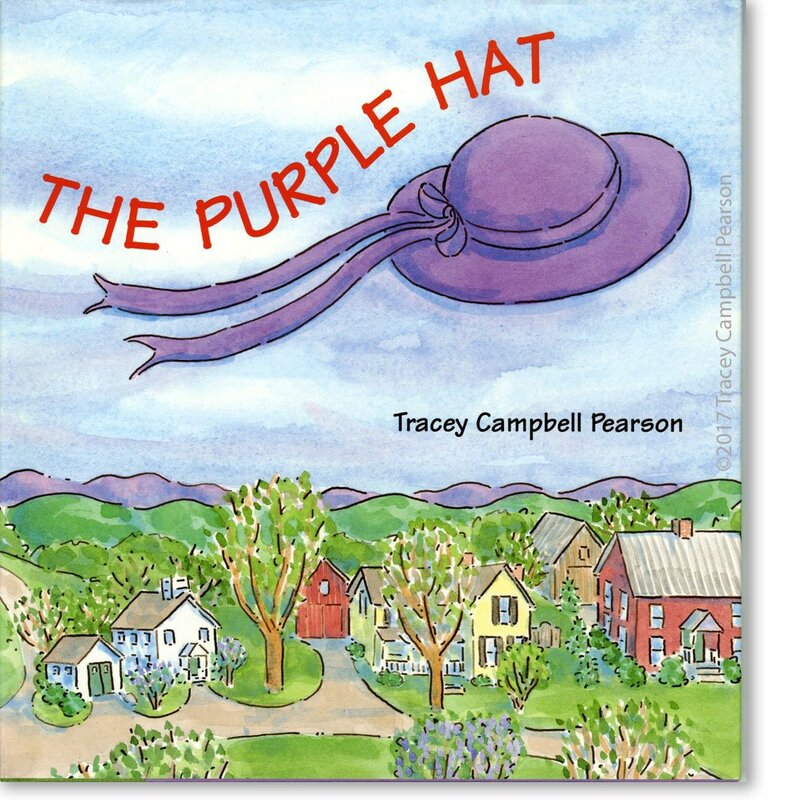 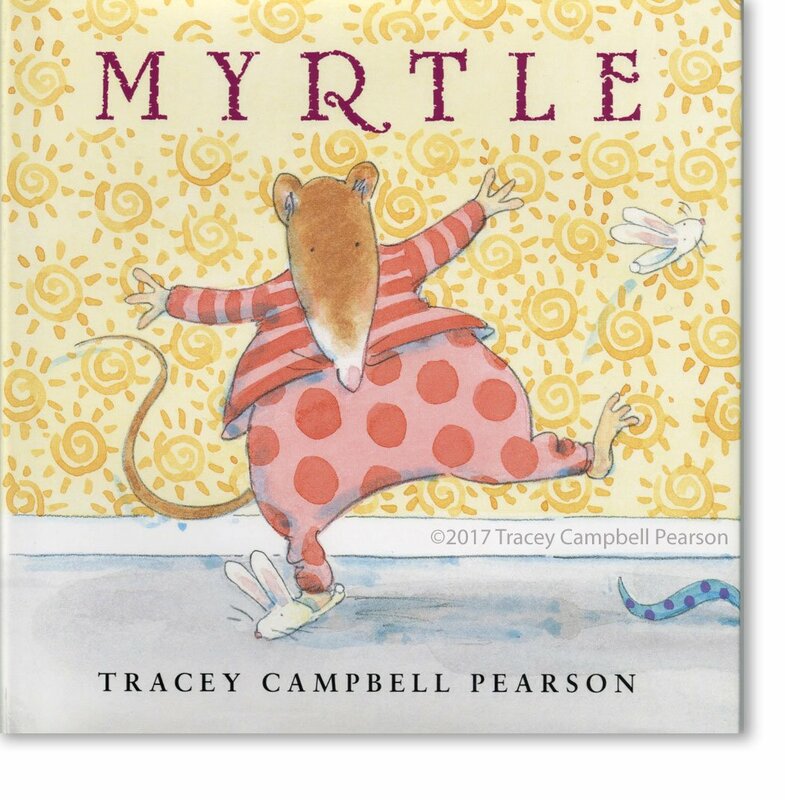 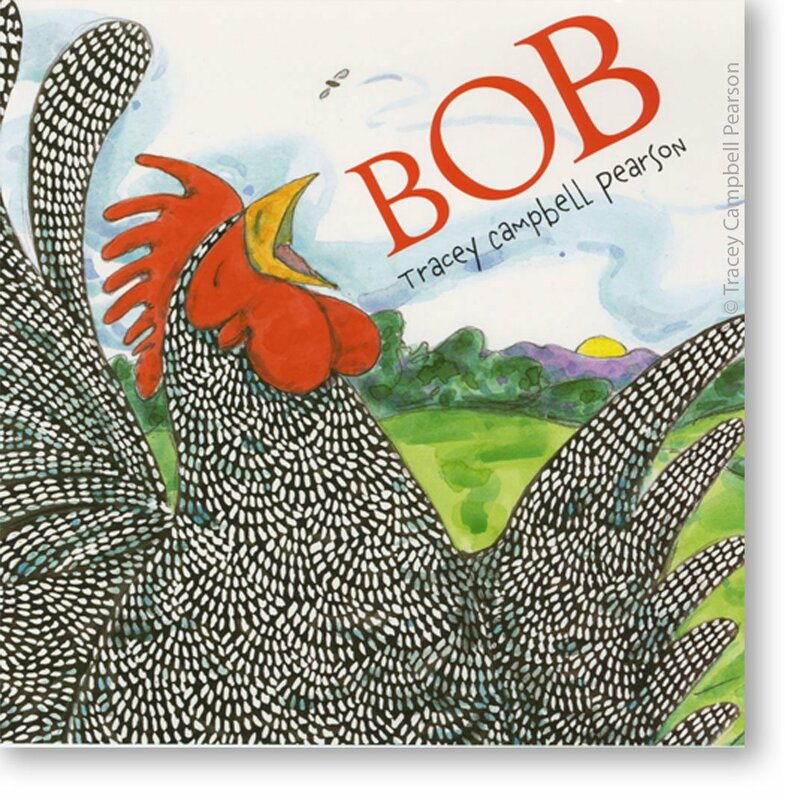 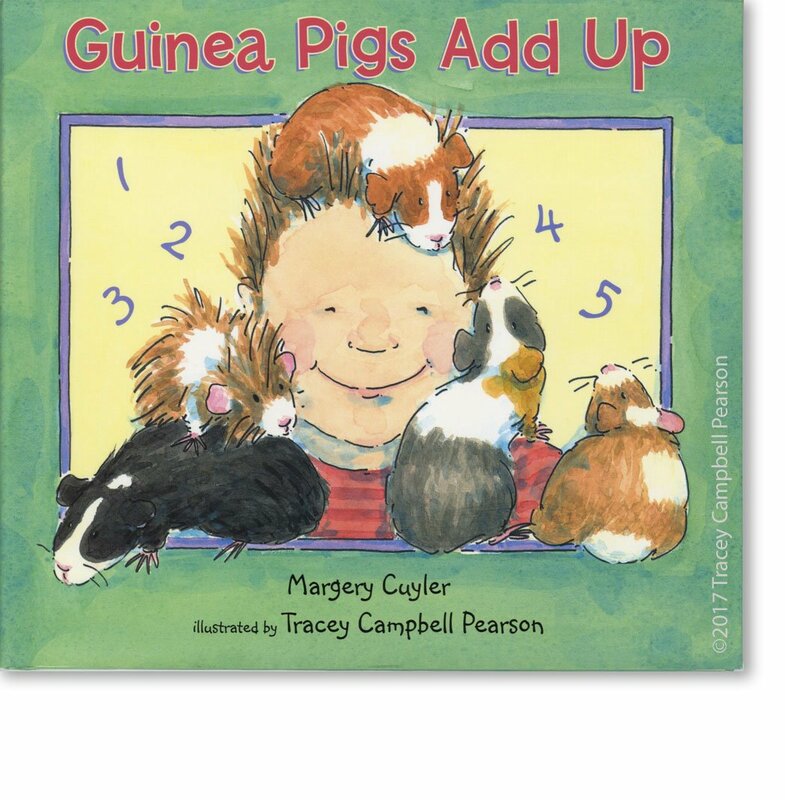 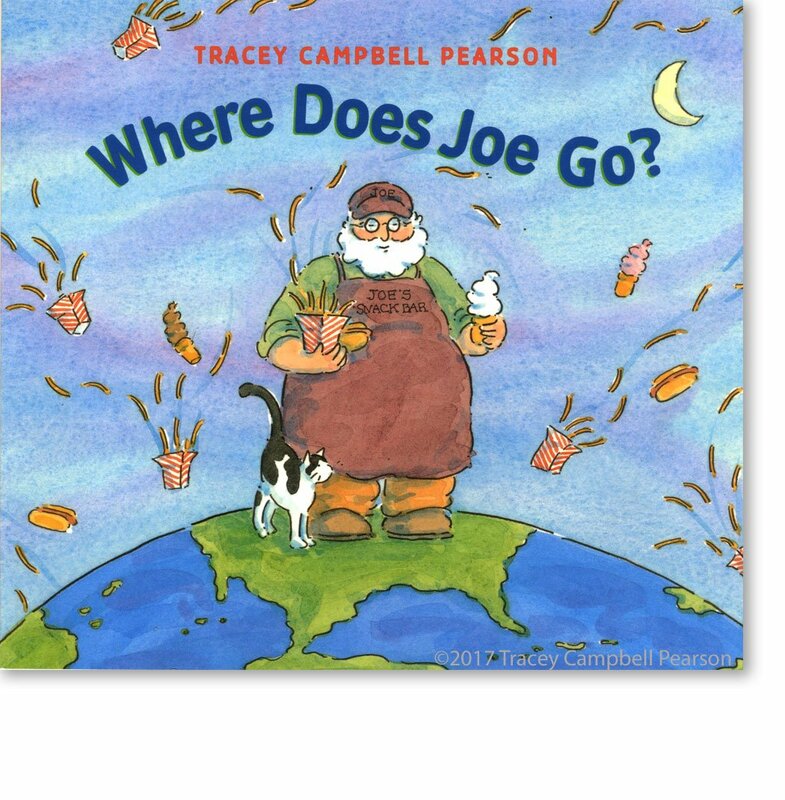 Tracey Campbell Pearson is the author and illustrator of many critically acclaimed picture books, including Bob, a NCTE Notable Book. 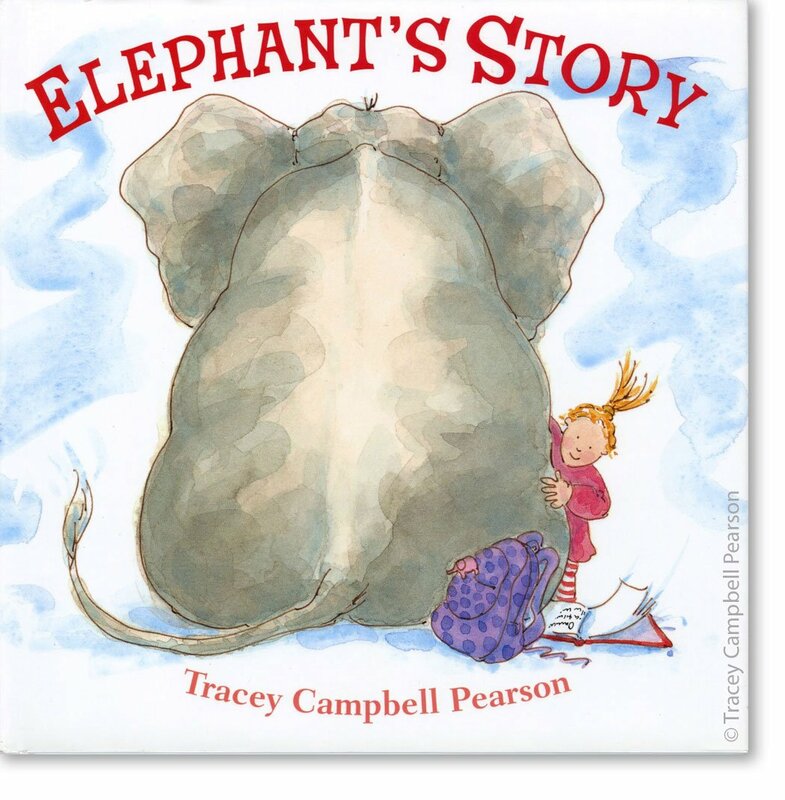 Elephant’s Story, featured on ABC Best Books for Children Catalog Cover. 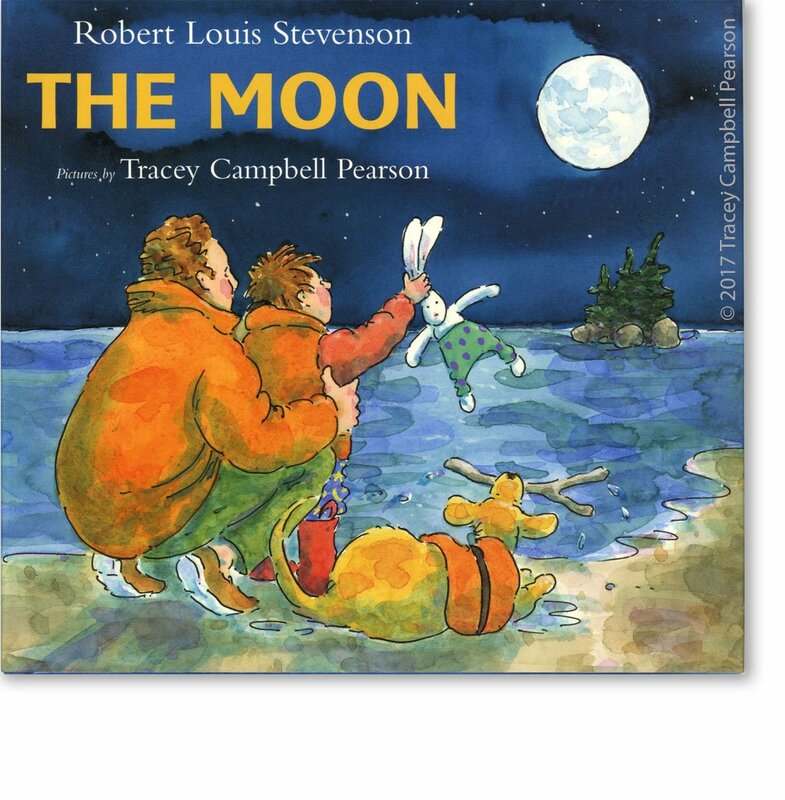 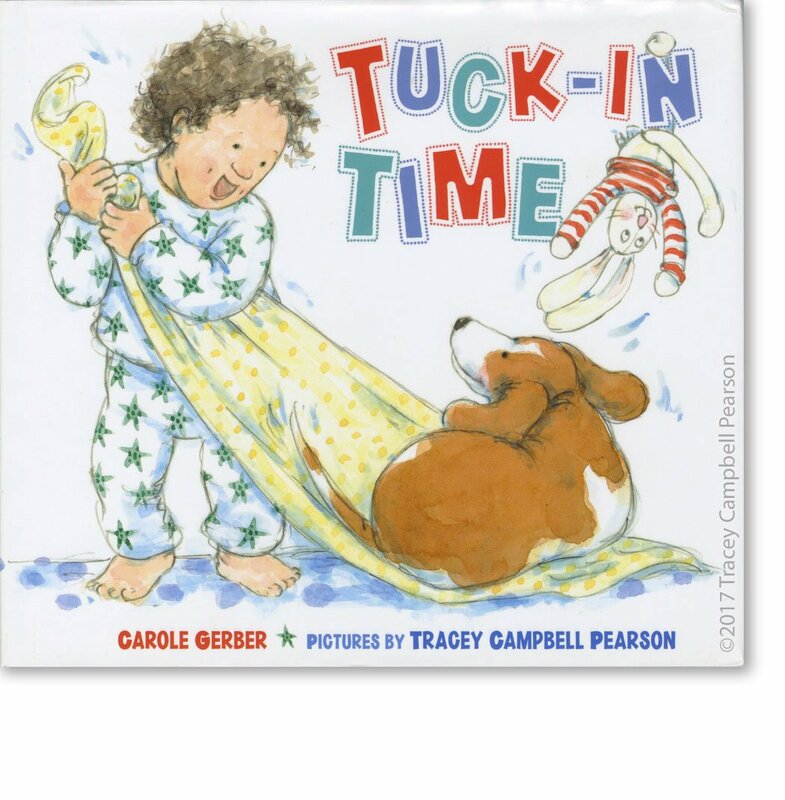 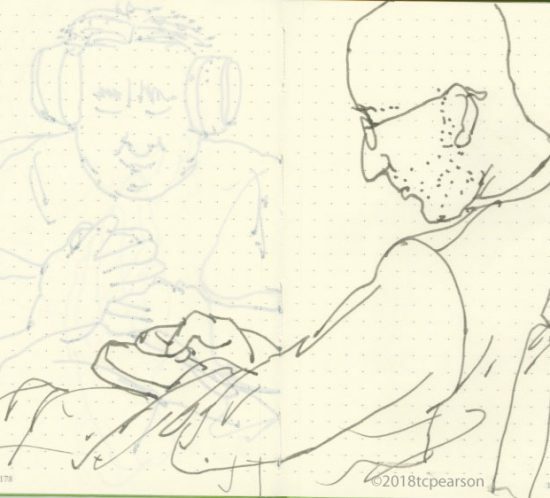 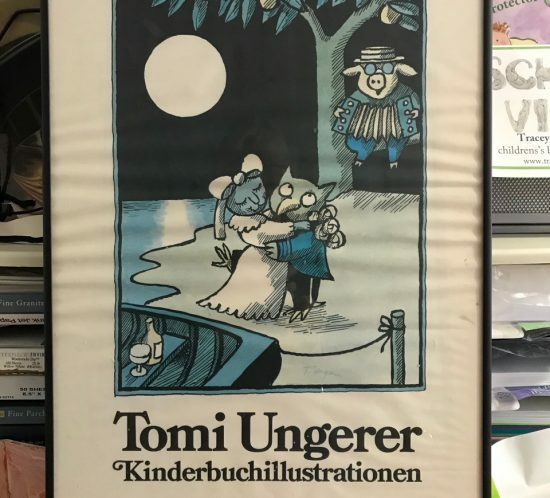 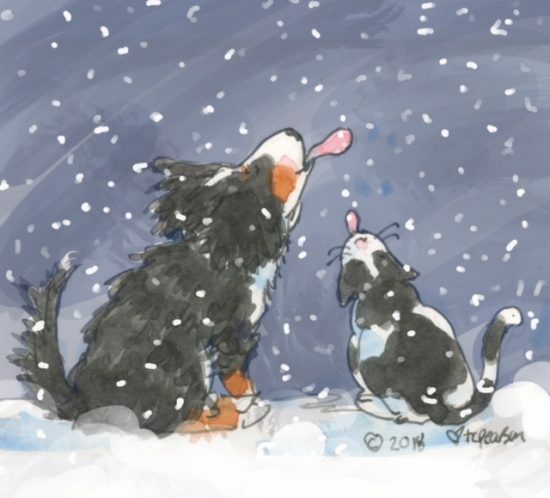 She is also the illustrator of many more children’s books, including The Moon by Robert Louis Stevenson, a Booklist Editor’s Choice, Top of the List and a School Library Journal Book of the year.